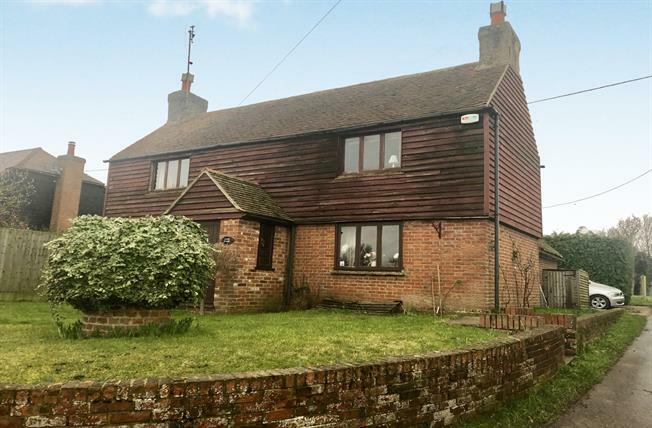 3 Bedroom Detached Cottage For Sale in Faversham for Asking Price £400,000. Bairstow Eves are delighted to offer for sale, Corner Cottage on North Street, Sheldwich. Accommodation comprises on the ground floor of a lounge, dining room, kitchen, utility room and bathroom. To the basement level, a cellar room, and to the first floor are 3 separate bedrooms, one of which boasts an en-suite.